Handy to have around the house, in the garage, out on camping trips, in the boat or in the car for emergencies. At just 100mm in length, this pocket torch is a perfect size for carrying around with you. 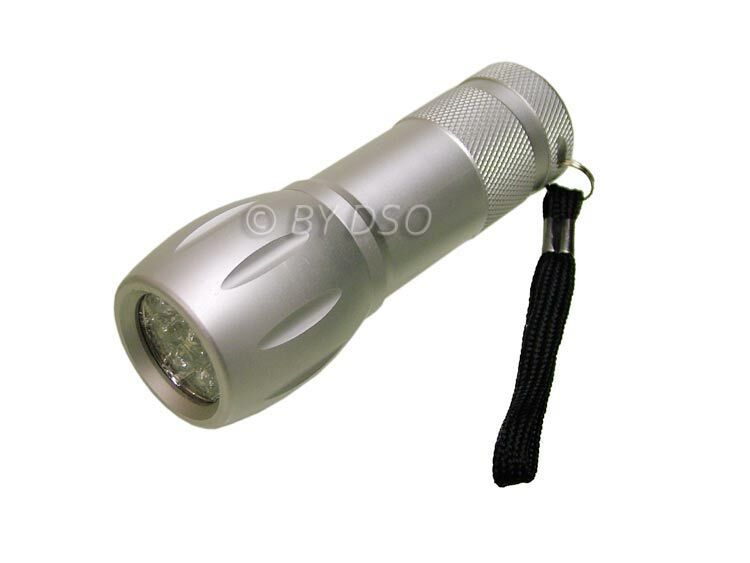 The 9 LED's give off maximum bright white light and uses 3x AAA batteries which are included plus a handy carry strap. Fits in the palm of your hand and switches on and off by use of a push button at the back of the torch. Never be caught out without a torch again.